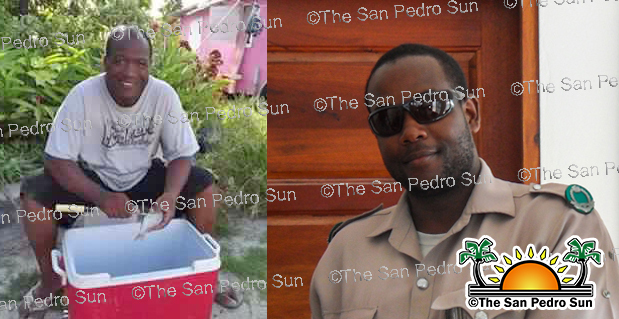 The Caye Caulker Police Department (CCPD) is under heavy scrutiny over the death of 18-year-old Hilberto Sotz while in their custody, and as of Wednesday, June 10th, two of their own are facing charges for murder. The incident occurred on the evening of Monday, June 8th, and enraged island residents to the point that they took to the streets, rioting over the alleged police brutality. 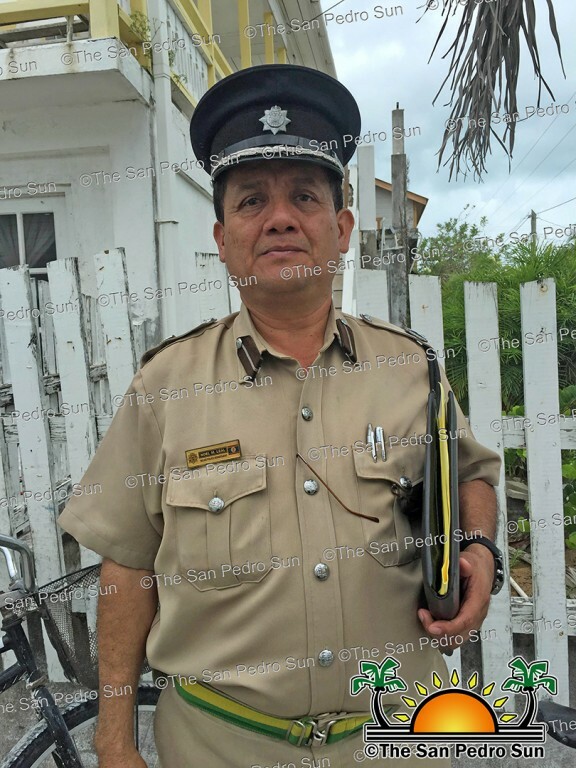 Since then, police forces have gained control of the situation in Caye Caulker and launched an investigation into the matter that led to the detention of two police officers attached to the CCPD: Nelson Nuñez and Hallet King. After a postmortem examination on the deceased, it was determined that Sotz had suffered major internal bleeding and trauma caused by excessive force. Furthermore, three other officers have also been placed on immediate interdiction as investigations have revealed that they were on duty at the time; they are Corporal Kirby Palma, WPC Bernadette Ramos and PC Edilberto Patt. Initial reports indicate that Sotz was detained for a burglary investigation at around 11:50AM. 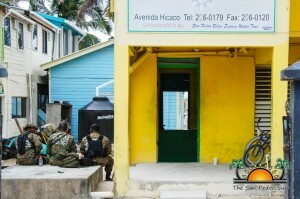 Sotz was a prime suspect in the investigations of a series of burglaries that happened on the island. CCPD indicated that around 5PM, Sotz was taken to a private room to be interviewed. They stated that Sotz started complaining of having chest pains and difficulty breathing. 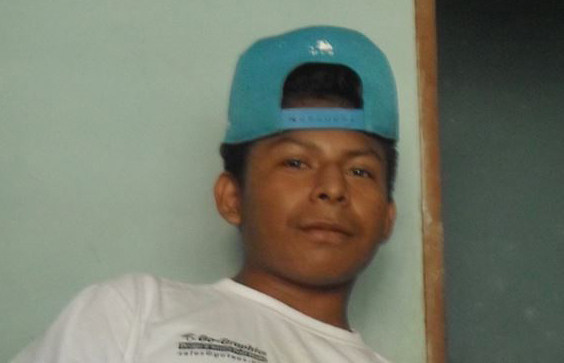 Sotz was then taken to the community clinic, where he was pronounced dead on arrival. In an interview with The San Pedro Sun, Officer in Charge of the Coastal Executive Unit, Assistant Superintendent Henry Jemmott explained what occurred on the day of Sotz death. 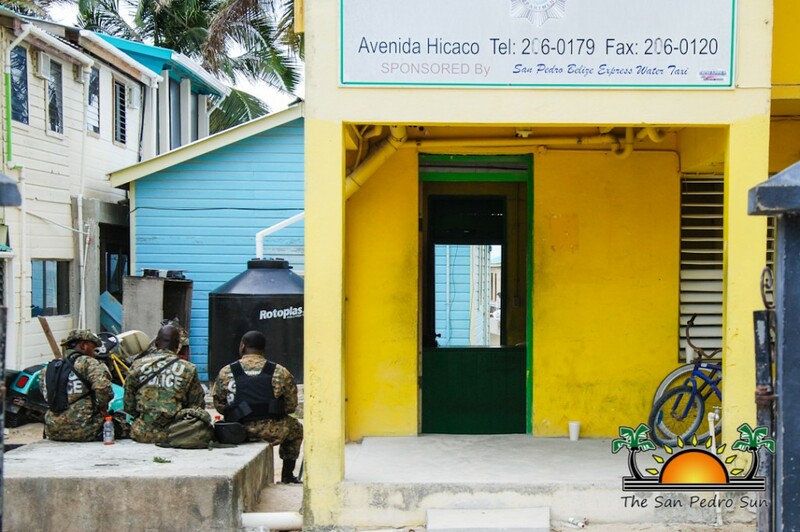 “After CCPD conducted their investigation on the various burglaries that have been happening across the island [Caye Caulker], five persons were identified as persons of interest. After an intense investigation, a couple of the stolen items were recovered. As a result Sotz was one of the person detained. At about 5PM he was removed from the cell blocked and taken to the interview room. Officers conducted their interviews and left the room. When they returned they saw him gasping for air, so they rushed him to the clinic. But Sotz was pronounced dead on arrival,” said Jemmot. He indicated that the two officers that played a role in the interview were immediately detained. “We detained the officers that were conducting the interviews pending further police investigations. At the current time we are carrying out both an internal investigation and a criminal investigation on the burglaries. Sotz’s body was transported to the Karl Heusner Memorial Hospital in Belize City on Tuesday, June 9th for a post mortem investigation,” said Jemmott. In regards to the riot, Jemmott indicated that on the night of the incident, the residents behaved unlawfully. “The body had to stay overnight in the clinic because of the riot. When I arrived, I went to the clinic and we came under fire from about 400 residents hurling stones and bottles at the building. We were forced to stay in the security of the building along with the parents of the deceased. Several times Sotz parents came out to tell the crowd to stop their behavior, but they would not listen. I made call for back up from the other team in the area. 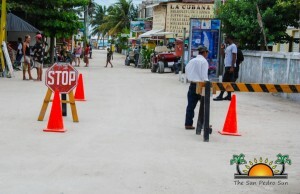 At about 8PM the first team of Coast Guards, San Pedro Police Department and Mobile Interdiction Team (MIT) personnel landed in Caye Caulker with riot guards. We cleared the area so that we could move to the police station. But the riot did not stop, so we took the decision to fire warning shots to disperse the crowd. That is how we managed to control the situation for 45 minutes till the other team reached to fortify the control of Caye Caulker,” said Jemmott. No one was injured during the riot. The case was handed over to the Belize Profession Standards Branch. “The outcome of the postmortem dictated whether we arrest one of our own or if we go ahead and release them. We understand that the community wants justice, and we want to ensure them that we will strive to attain justice. As we have noted the postmortem identified signs of mistreatment and as a result the officers in charge of inflicting the damage had to be prosecuted,” ended Jemmott. Heading the investigations into Sotz’ is Noel Leal, Assistant Commissioner of Police and Head of the Professional Standards Branch. Leal indicated that an intense investigation begun into the matter. "Investigations were well under way. We reviewed every bit of information that is available to ensure that at no point our investigation is jeopardized. No rock was left unturned when it came to figuring what really happened within the confines of the Caye Caulker Police Station. I would like to assure the people that the investigations were carried out very impartially and as transparently as possible. Our men did wrong, they will have to face the consequences of their action. We are here to protect the people and uphold the law and that is what we intend to do in this investigations," said Leal. Residents were adamant that Sotz died due to police brutality. A female resident who witnessed the events, but wishes to remain anonymous, indicated that Sotz was tortured to death. “The police beat him up and put a plastic bag over his head till he died. He was already dead when they took him to the clinic. So I don’t know how the police can say he died at the clinic. We are here to fight the injustice that is being brought about by the police. We are not moving forward. We don’t get help from local government; this is a cry for help. If no one will defend us, we need to come together as a community to fight for our betterment.” Most island residents shared the same notion and are calling for justice. The San Pedro Sun attempted to obtain information from the public clinic who treated Sotz the night of the incident, but they refused to comment on the incident. Both parents of the deceased were not available for interviews as they were tending to burial arrangements. The Belize Police Department initially issued a condolence statement to the family and friends of the deceased, indicating that “investigations are presently underway and any evidence of wrong doing will be promptly dealt with”. 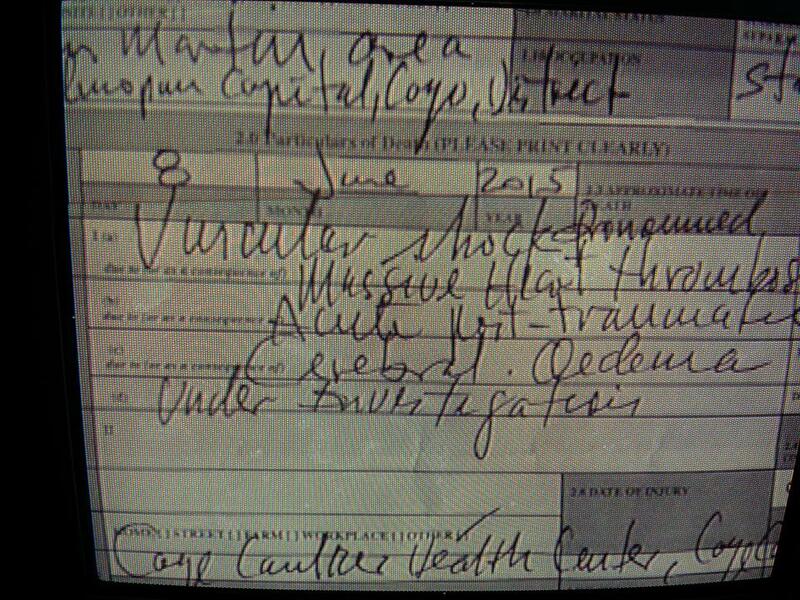 After the conclusion of the criminal investigation, they issued another press release confirming the results of the post mortem examination: "Vascular shock pronounced massive heart thrombosis acute post traumatic cerebral edema as a result of trauma to the head and body." The release went on to state: "The Commissioner of Police and the Belize Police department stand by its commitment in maintaining a zero tolerance on abuse of person’s rights as well as any acts of wrong doing by its officers. A plan of action has been developed where effective immediately, Caye Cauller Village will be commanded by a senior officer in the person of Inspector Dehanne Augustine and supported by a senior Non-Commissioned Officer, Sergeant Norman Benguche. Officers have been identified and will be deployed to replace those on interdiction to ensure continuous policing services are provided." On Wednesday, June 10th, Caye Caulker residents held a peace March and candle light vigil at the village basketball court beside the Caye Caulker Police Station. The situation on Caye Caulker is currently under control, but additional police forces from The Belize City Strike Team, Gang Suppression Unit, San Pedro Police Department and Coast Guard will remain present until further notice.